The utility of the instrumentation is to detect any cracking in the second concrete layer of the tube and monitor tunnel deformations during power plant service (when water is flowing through the tunnels). 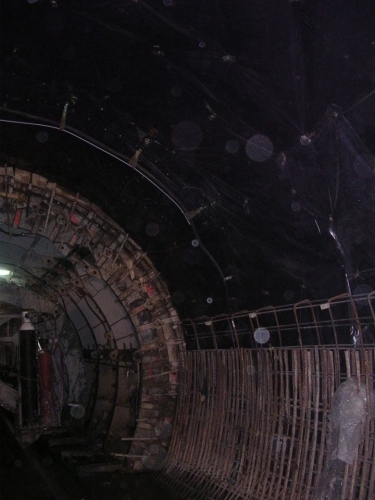 Monitor the two hydraulic tunnels during excavation in an area with important geotechnical problems. 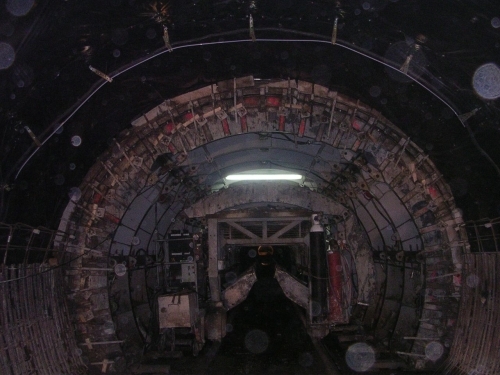 The two hydraulic tunnels,part of a hydro power plant in Cartagena (South Spain) are 720 meter long .The utility of the instrumentation is to detect any cracking in the second concrete layer of the tube and monitor tunnel deformations during power plant service (when water is flowing through the tunnels). Measurements with the SOFO system allowed concrete cracking evaluation in the second layer of the tube and guaranteed good execution of the excavation. 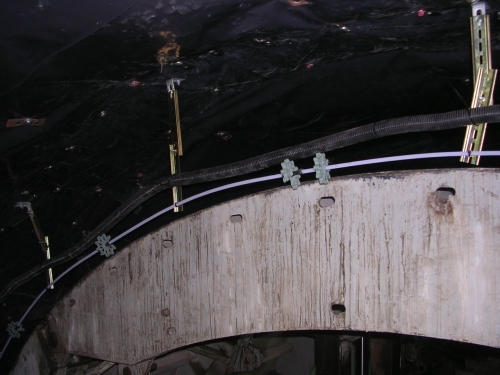 Long term deformation monitoring of the tunnels guarantees the safety and correct operation of the hydro power plant.